I am a self-healing mentor for soul passionate people devoted to living a more holistic, conscious life. AS YOUR PERSONAL COACH, I SUPPORT YOU AS YOU SUPPORT YOURSELF IN YOUR STRUGGLES OF THE MODERN WORLD. I SPECIALIZE IN HELPING YOUR GAIN RADIANT, AUTHENTIC CONFIDENCE AND OVERCOME MOST ADDICTIONS TO UNHEALTHFUL FOOD, NEGATIVE SELF-THOUGHTS, DESTRUCTIVE PATTERNS, AND ANY OTHER LIFESTYLE ADDICTIONS THAT AREN’T SERVING YOUR OVERALL WELLNESS. AS A FELLOW ENTREPRENEUR, I SUPPORT YOU, YOUR BUSINESS, AND YOUR CLIENTS (GUEST COACHING, INTERVIEWS, JOINT-WORKSHOPS, ETC). MY SUPPORT ALLOWS YOU TO CREATE AN OVERALL LIFESTYLE THAT FUELS YOU SOUL THROUGH MINDSET, WHOLE FOOD NUTRITION, AND LOVE. HAVE Bethany as your support coach! I’m a cosmic star & spirit guide in a human body, just trying to wear a dress and help you live your most joyful & euphoric life. I love you and want you to feel amazing. 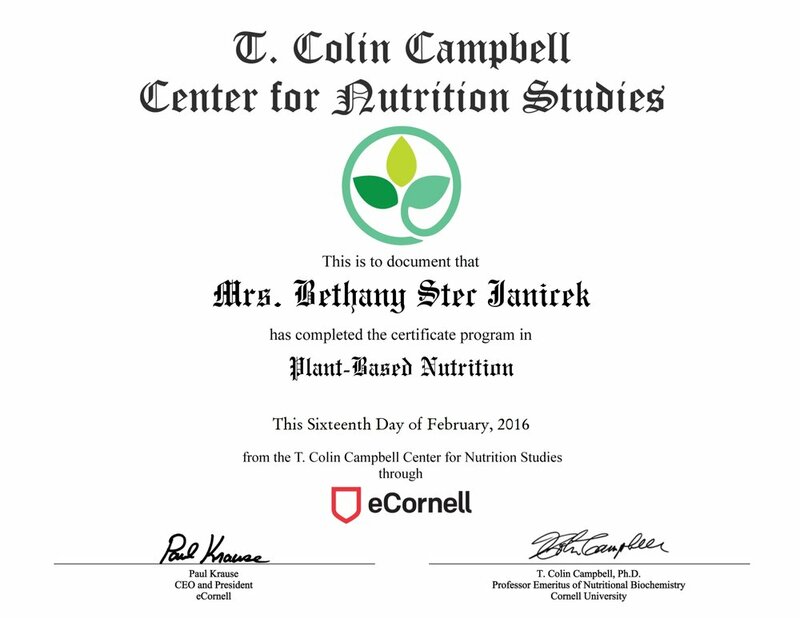 BETHANY HAS HER CERTIFICATE IN PLANT-BASED NUTRITION THROUGH T. COLIN CAMPBELL’S CENTER FOR NUTRITION STUDIES AT ECORNELL. 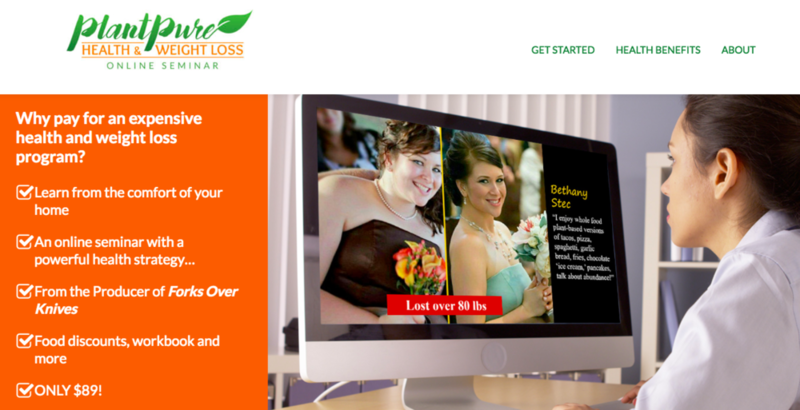 Bethany’s success story was featured on Happy Herbivore’s Facebook page and also on her website/blog in October 2014. In April 2015, Happy Herbivore shared a photo of Mr. + Mrs. Love Chard’s wedding cake on her Facebook page which was made entirely of fruit. That photo alone got nearly 10,000 likes and over 10,000 shares! Thank you, Lindsay, for sharing my story! In November 2014, Bethany was photographed and interviewed by the national magazine, Woman’s World, on her weight loss and health transformation. She was their featured success story in their January 2015 issue highlighting a whole food, plant-based diet. Although the article was very starch-heavy and less on salads, leafy greens, and other non-starchy foods, it still is a huge step in the right direction to encourage more whole, plant foods in our daily nutrition. Thank you for the national feature, Woman’s World Magazine! Goji Man Nutrition - Bethany guest blogged on Goji Man Nutrition’s website fall of 2015. Get Creative With Your Gourmet Salads.